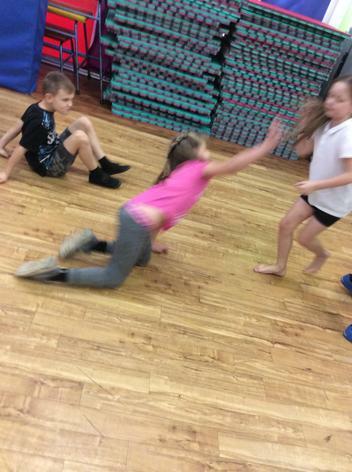 - prepare & cook food. 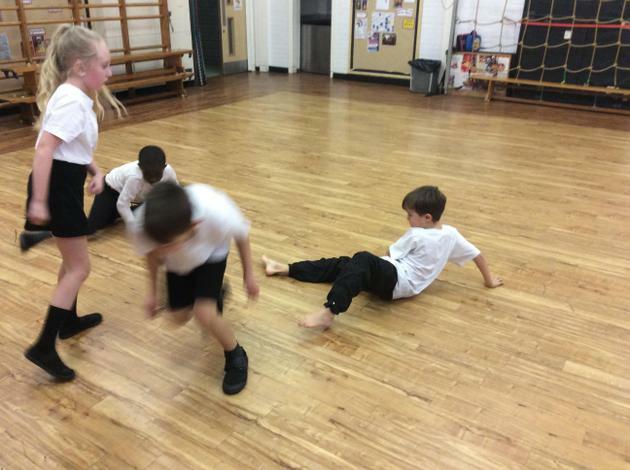 We thought about things that would have been fun/difficult in the stone Age. 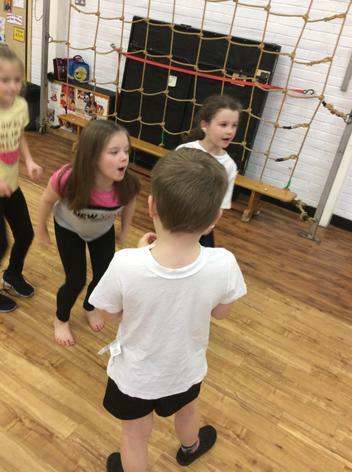 The children then gave their opinions on their most favourite job, least favourite job and the job that they definitely wouldn't do. 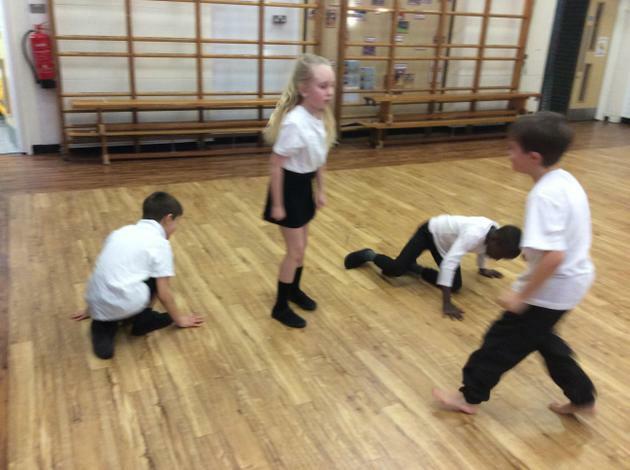 This week we thought about the 'hunters becoming the hunted'. 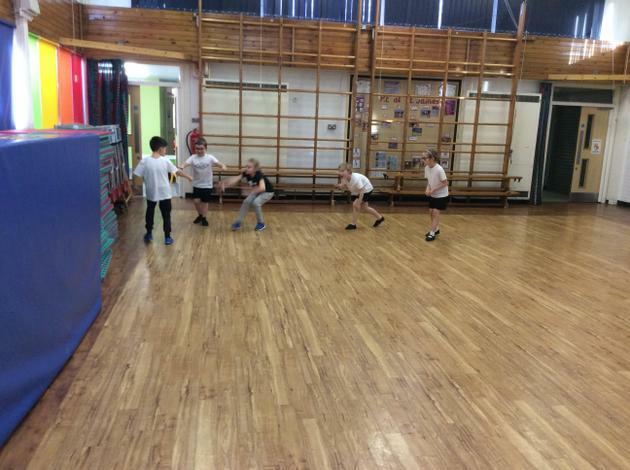 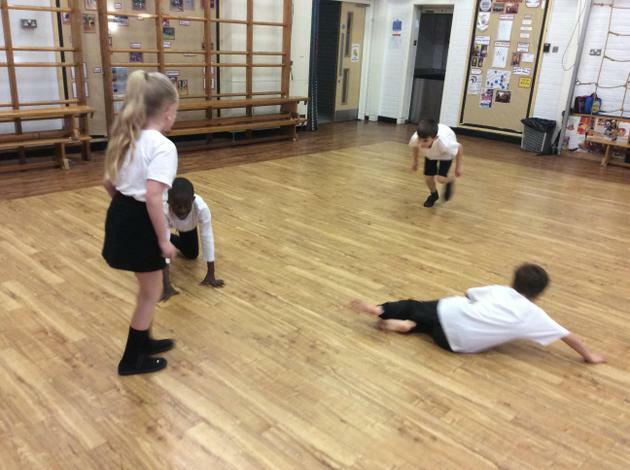 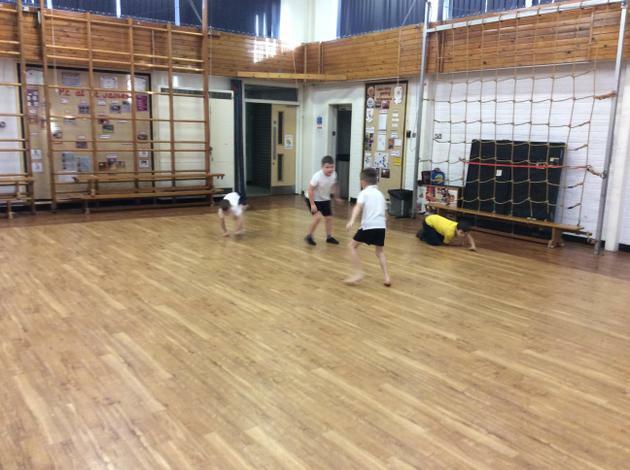 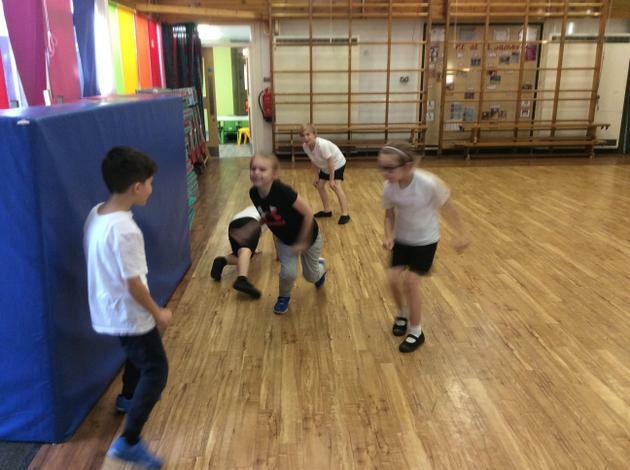 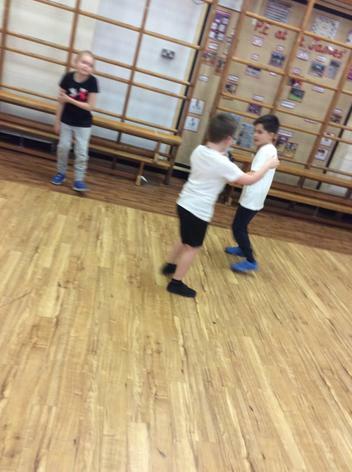 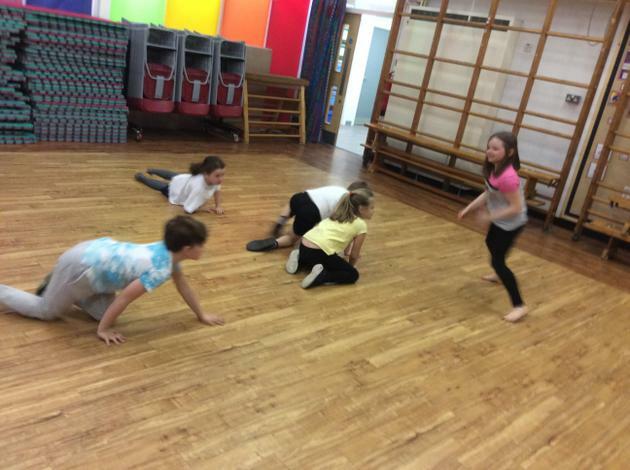 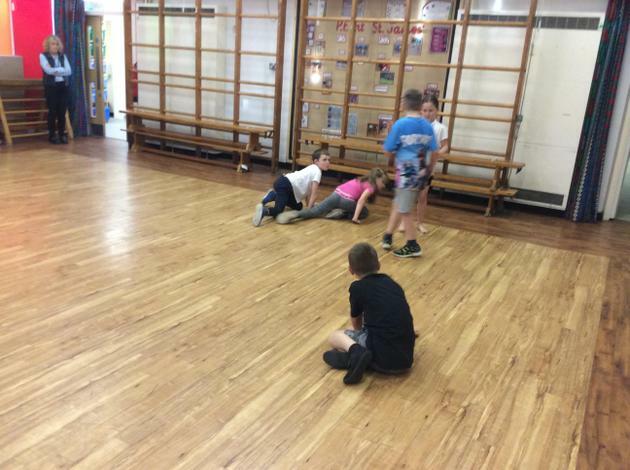 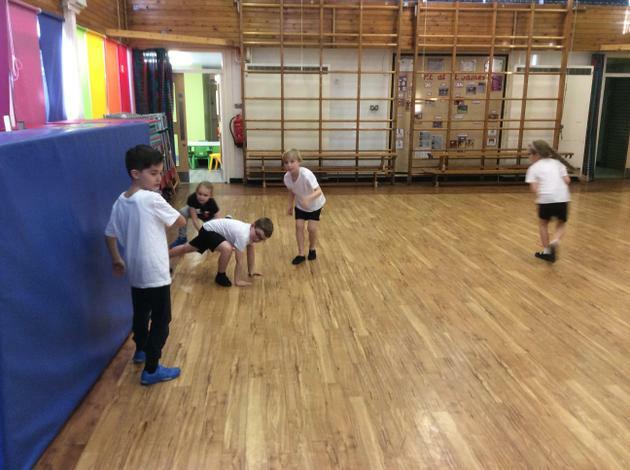 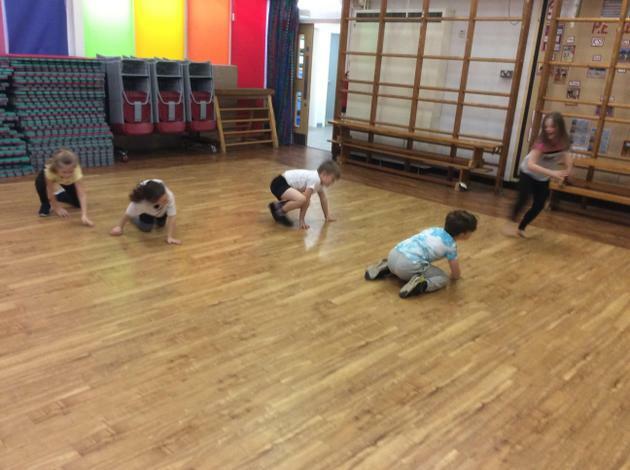 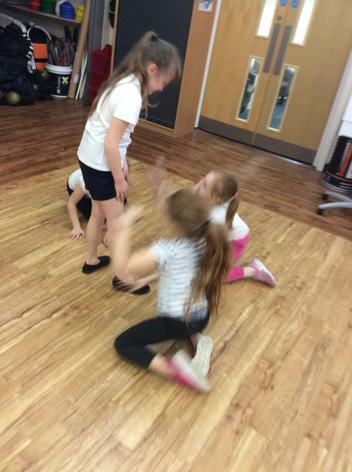 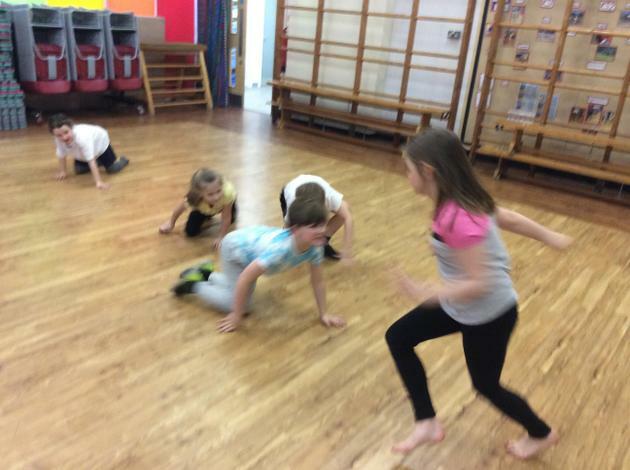 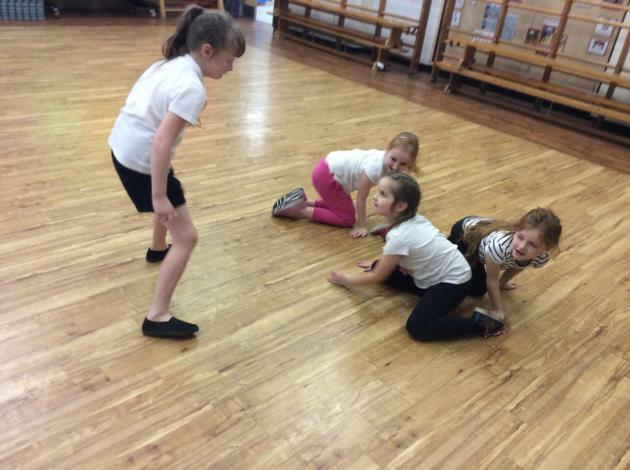 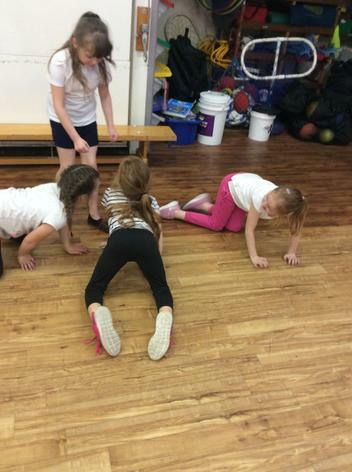 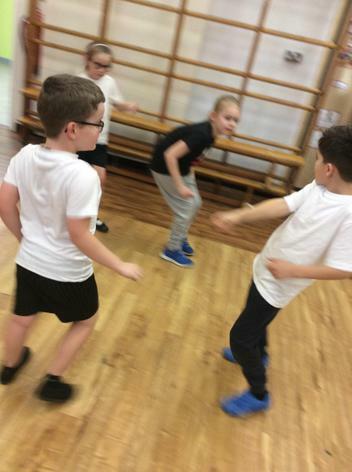 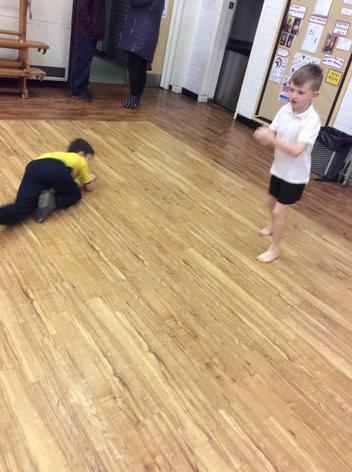 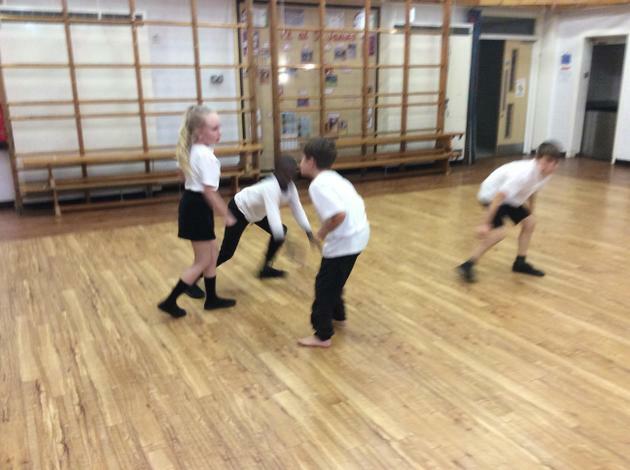 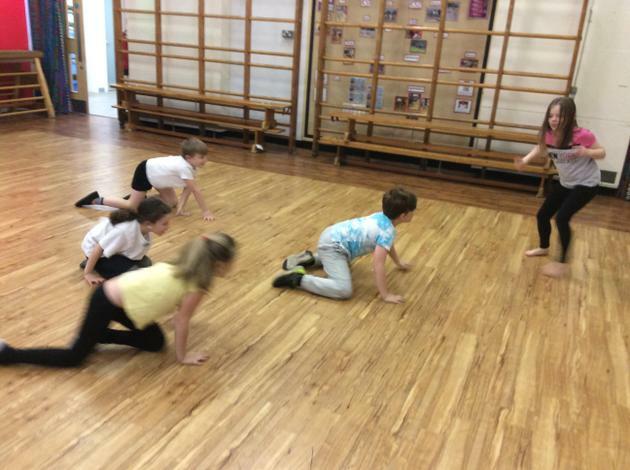 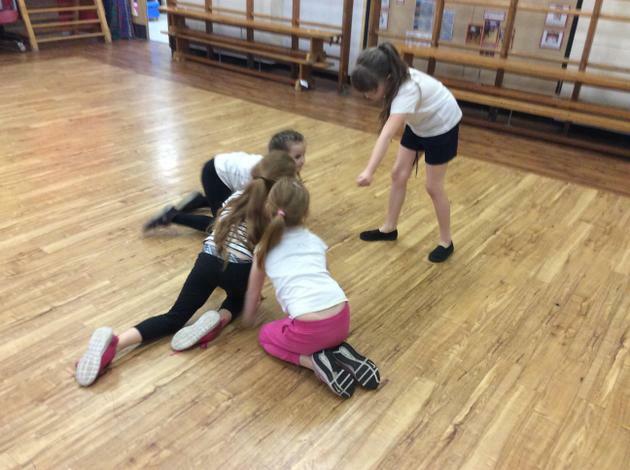 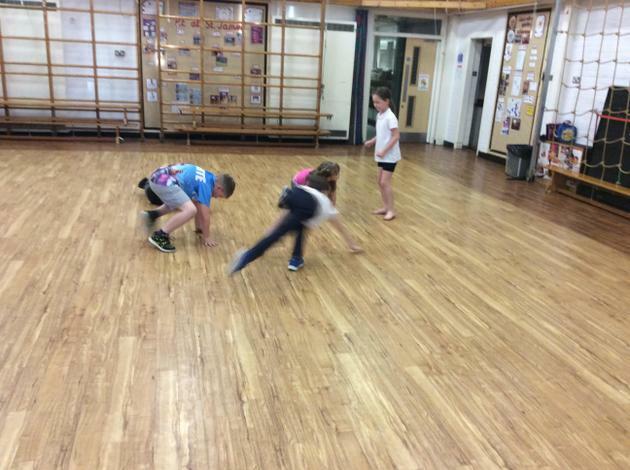 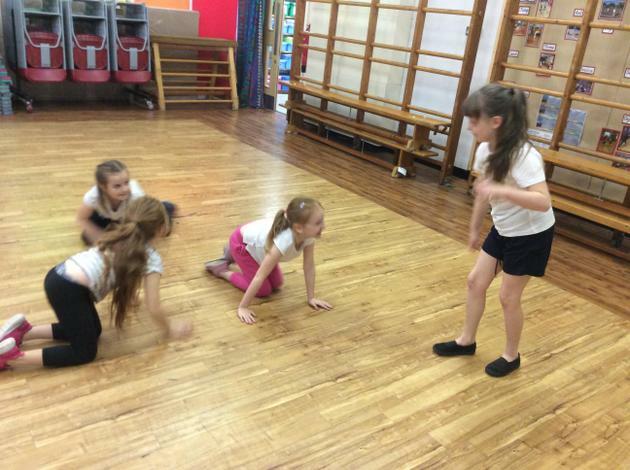 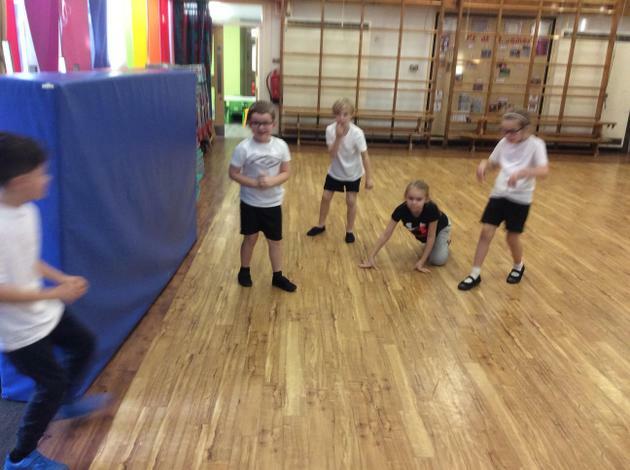 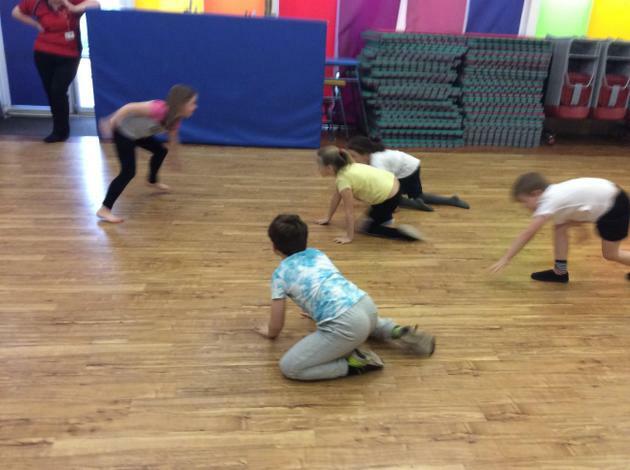 We talked about the different animals that were around in the Stone Age and we thought about how they would move. 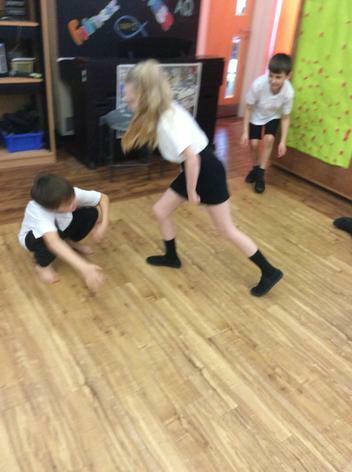 We saw some excellent cave lions, cave bears, cave hyenas, woolly rhinos and mammoths! 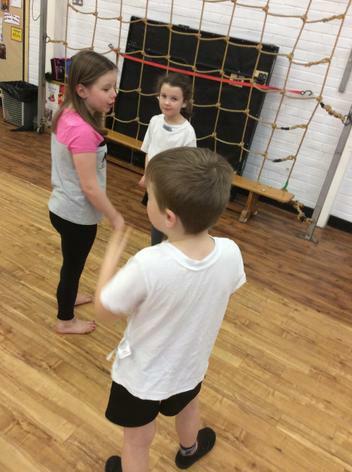 The children were split into groups of 5. 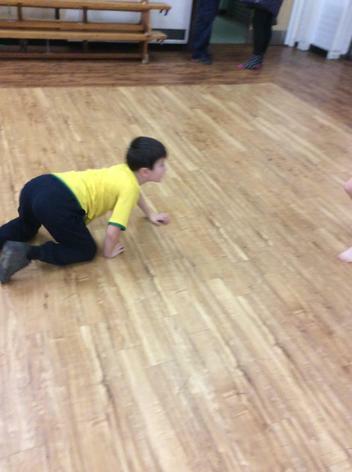 One child was the hunter and stood in the centre of the 'animals'. 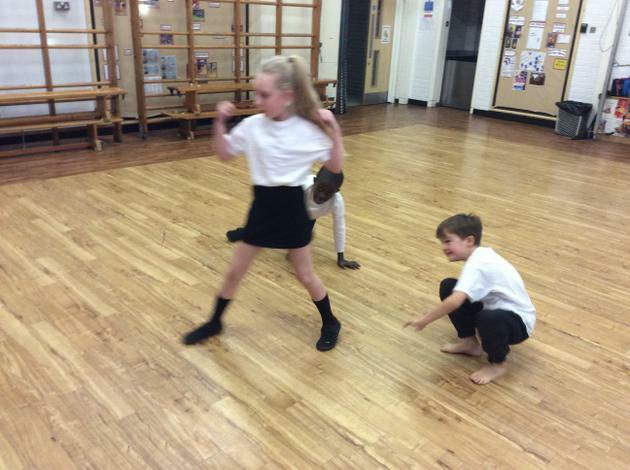 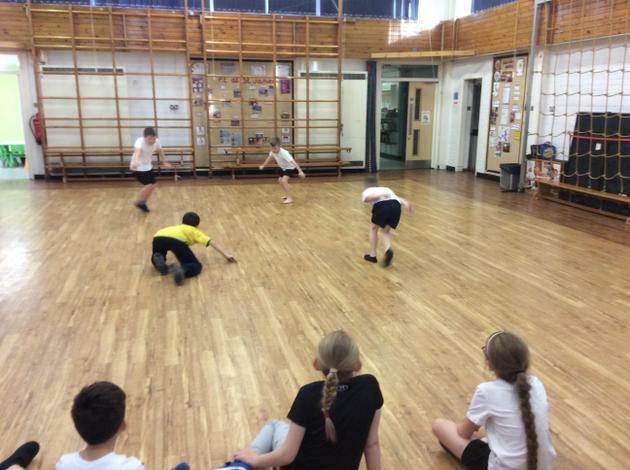 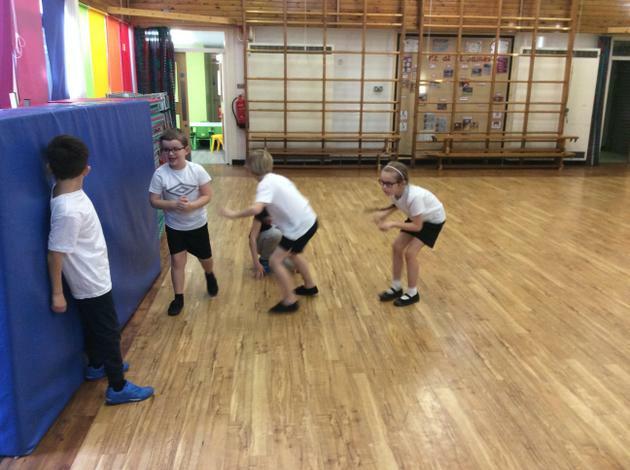 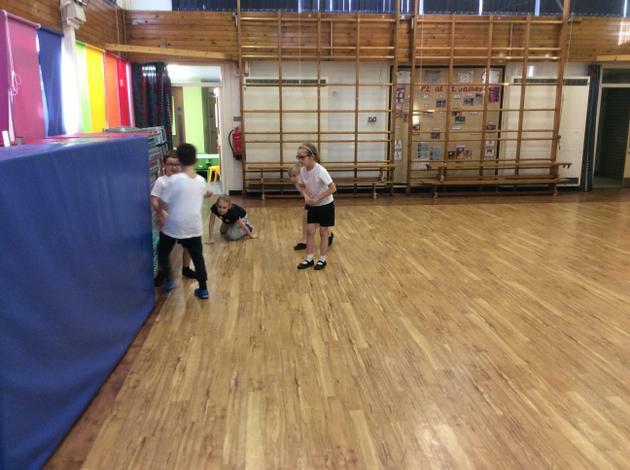 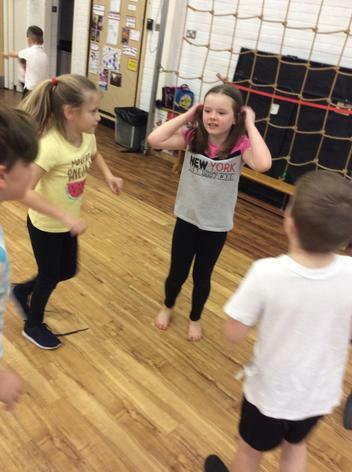 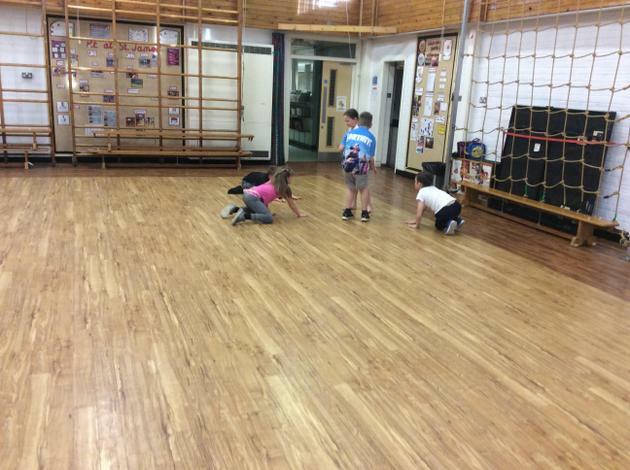 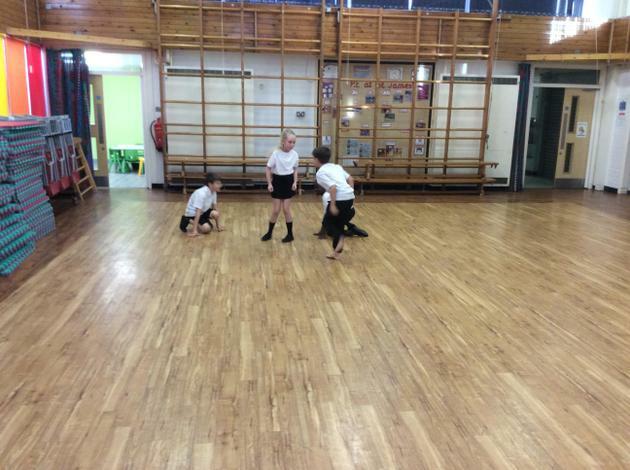 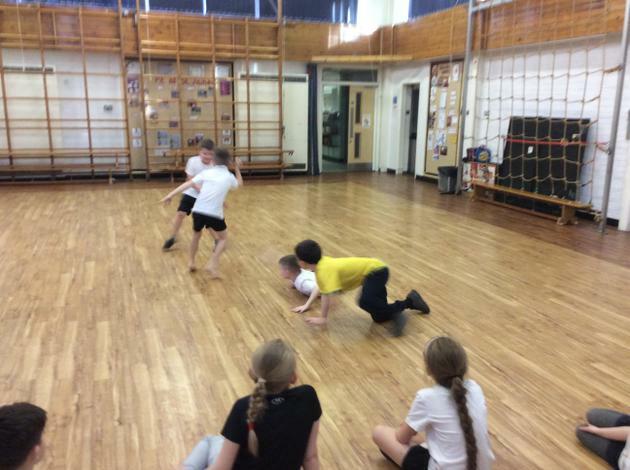 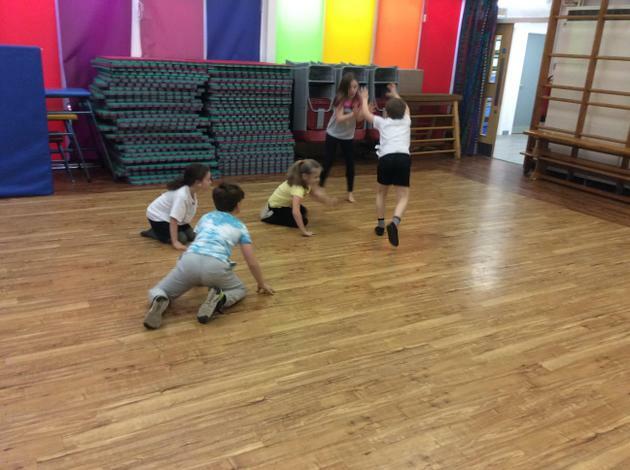 The groups practised, performed and evaluate their performances. 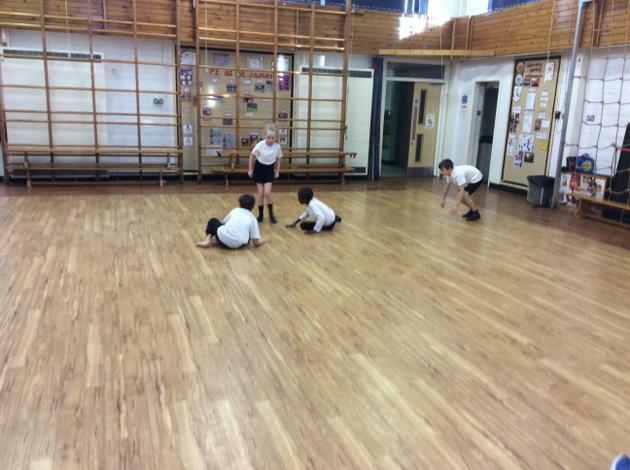 During Golden Time this week, three of our boys enjoyed creating with the k'nex!